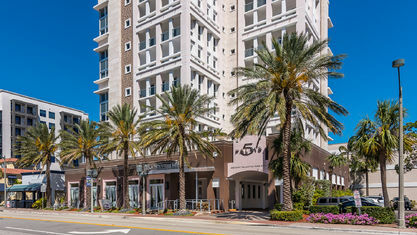 A list of amenities for 5 Palms. 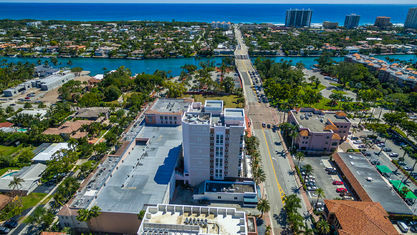 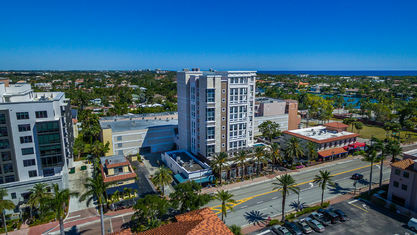 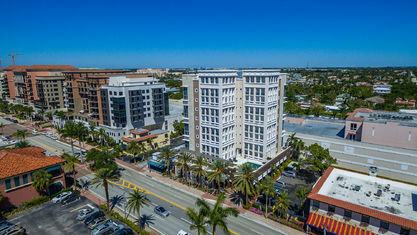 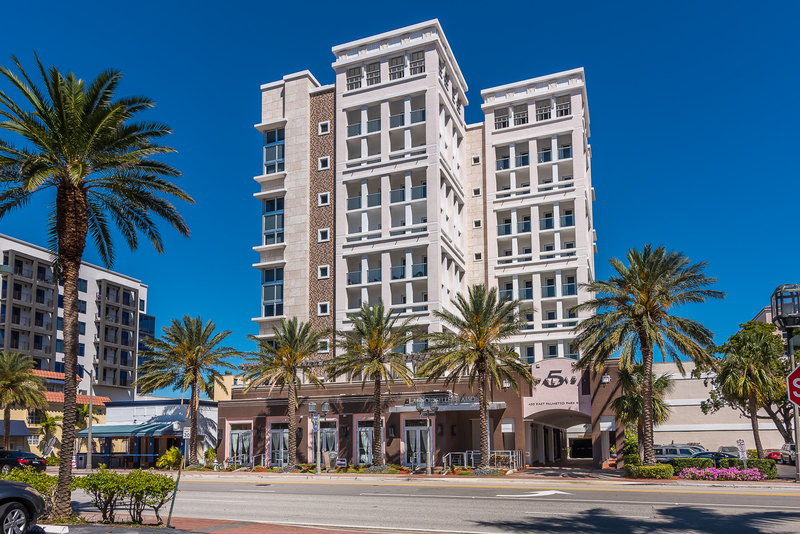 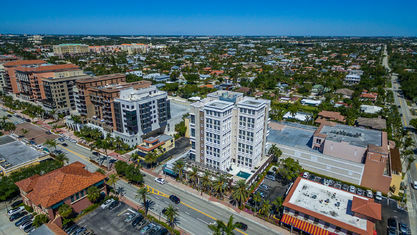 5 Palms Boca Raton located at 455 E Palmetto Park Road, Boca Raton offer an urban luxury condo living within a downtown setting. 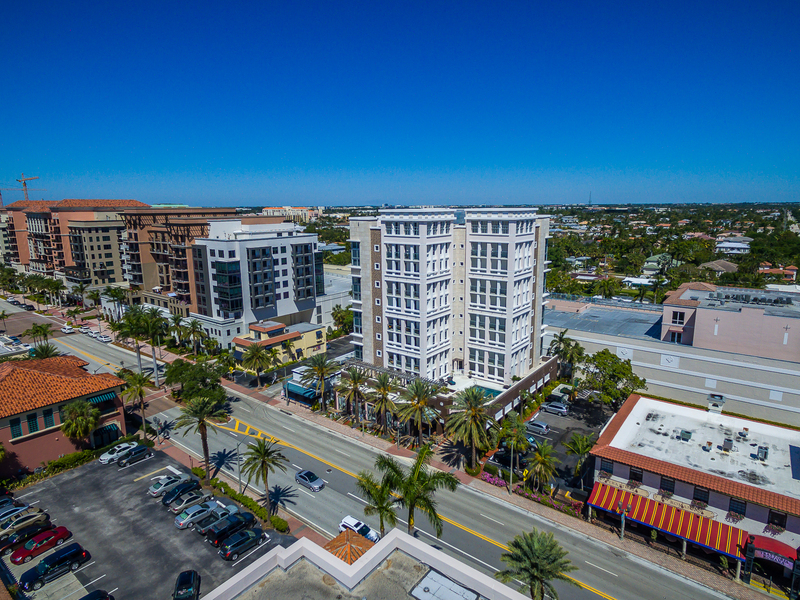 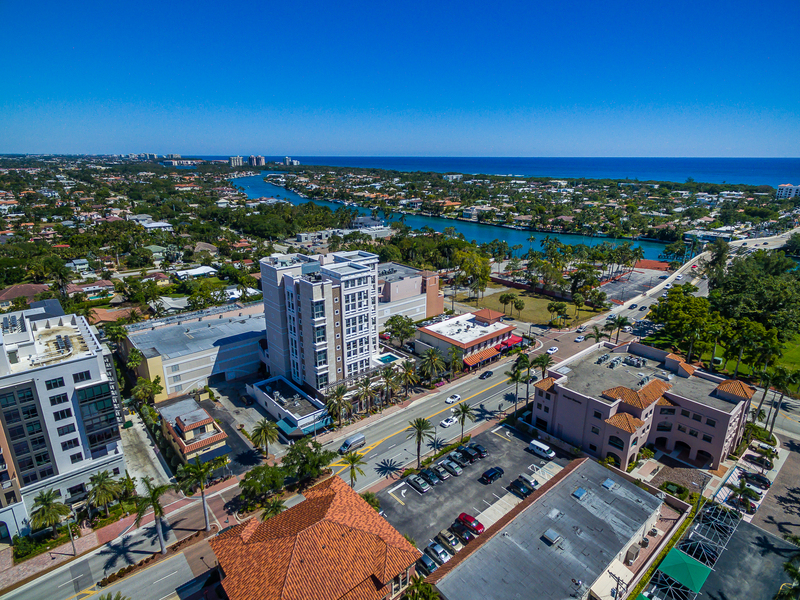 Style and elegance combine to create these fine boutique condominium residences located in the heart of downtown Boca Raton. 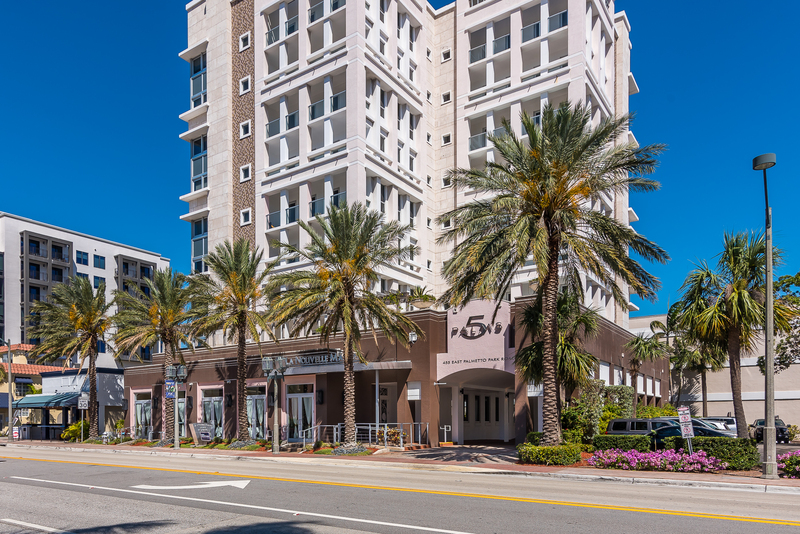 Comprising of 16 private residences in a nine-story boutique luxury condominium building. 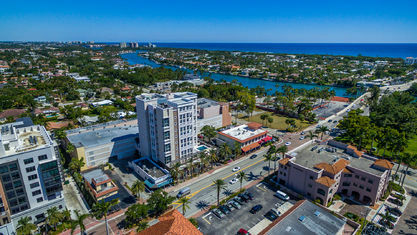 5 Palms condos range from 2,500 to 2,800 square feet in size, offering units with two to three bedrooms, as well as penthouse units with 2nd level lofts with a variety of floor plans to choose from. 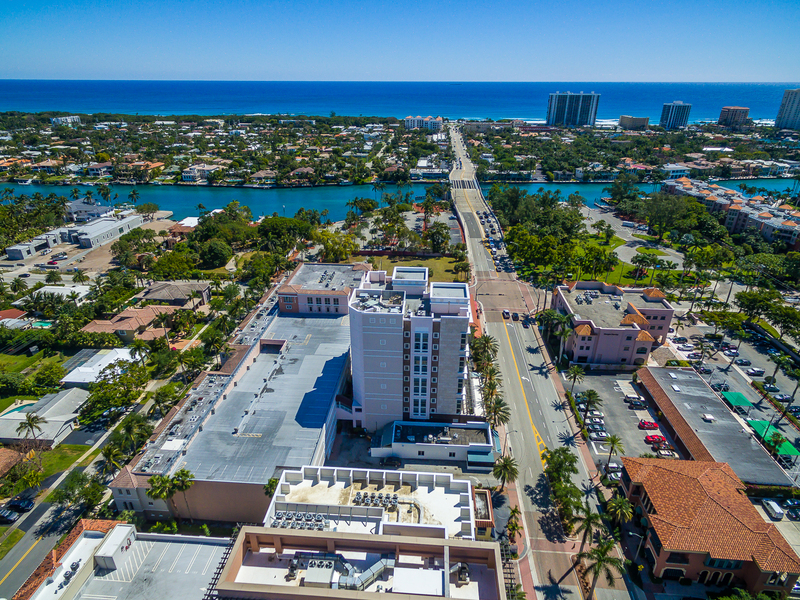 Every condominium unit has a private access elevator and private balconies offering breathtaking views of the ocean as well as surrounding city views. 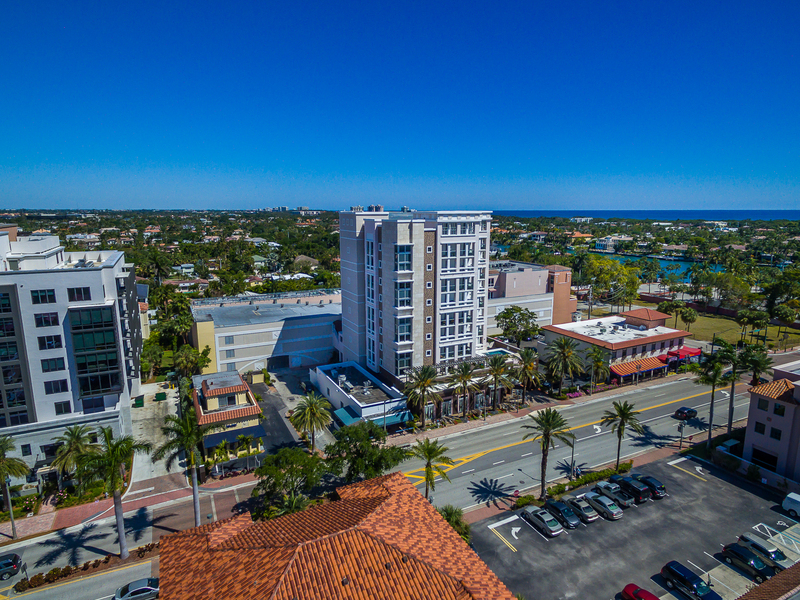 You will be amazed by the chef-inspired European-style kitchens including a wet island and stainless steel appliances and a 24-bottle wine chiller. 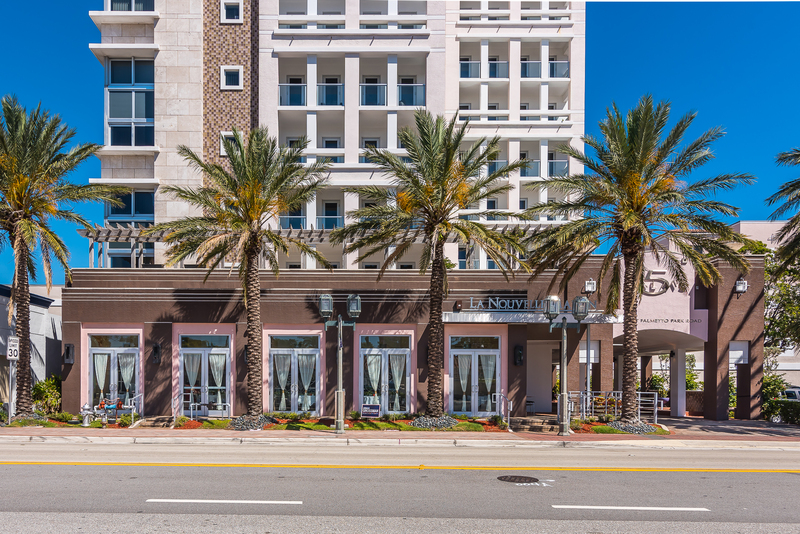 Bedrooms have walk-in closets with custom designed storage systems and marble baths. 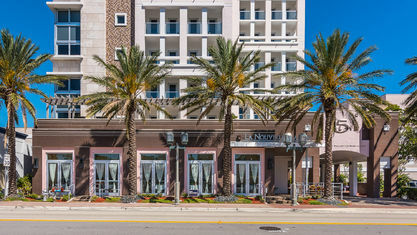 Individual laundry rooms with energy efficient stacked washers and dryers. 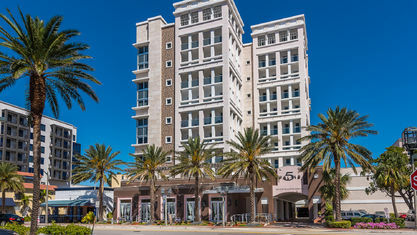 All units feature a central vacuum system and is wired for the latest Smart Technology including cable and satellite, high-speed internet, telephone, and state-of-the-art sound system. 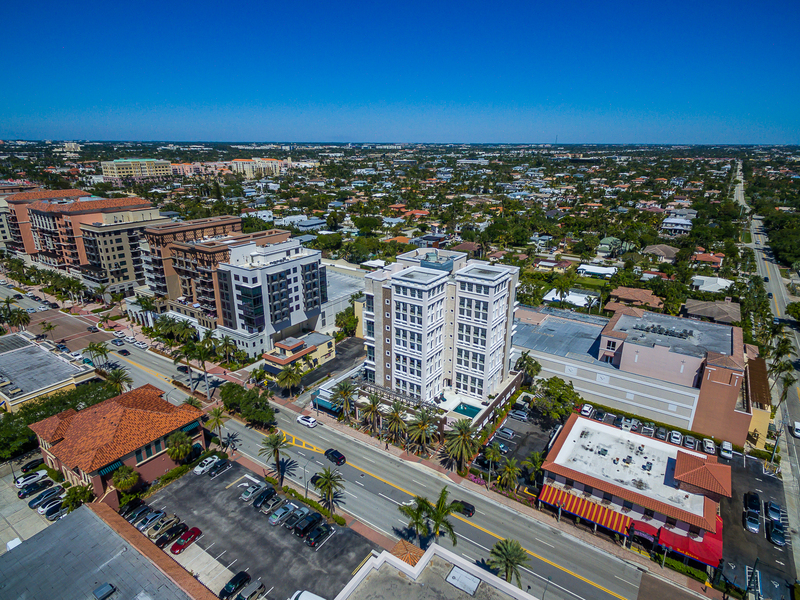 Get to know 5 Palms better with our featured images and videos.